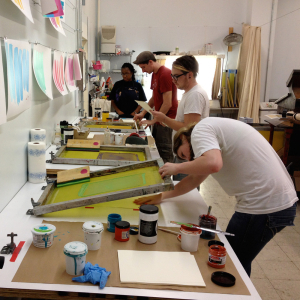 We offer workshops in screenprinting every month. 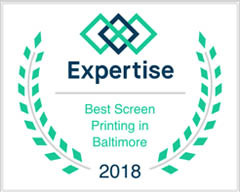 No experience is necessary and they are open to anyone who wants to learn how to print. Workshops are one day and last about 6-8 hours. 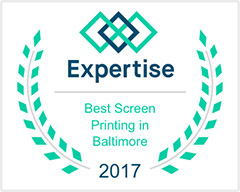 Each workshop will provide you the skills to return and rent time to print your own work during our regular studio hours. 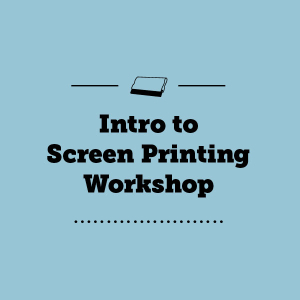 Each workshop costs $300 unless otherwise stated. 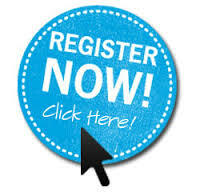 Payment must be made at time of registration. Workshops are non-refundable. However, please let us know of any cancellations so that we may try to fill your spot. If you’ve missed this round, please sign up on our email list for next month’s registration announcement.